World-Class Pinoy Products for Local Buyers! 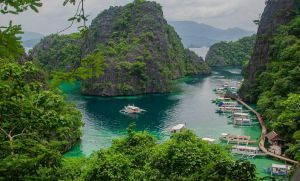 Wide-range list of Filipino exporters, suppliers and locally made products from various fields of interest such as apparel, shoes, handicraft, food, fashion accessories, furniture and gifts and premiums will be showcased. Let’s support Filipino products! Buy Pinoy! A project of the Buy Pinoy Movement Foundation, Inc., (BPMFI), the fair supports the advocacy of economic patriotism- “Buy Pinoy and Save Jobs” with the theme, “World-Class Pinoy Products for Local Buyers”, the fair will feature products crafted from the skilled hands, creativity and resourcefulness of Filipinos. The products include holiday decor and gifts, food and organic products, garments and fashion accessories, house ware, furniture and furnishings. BPMFI’s partners are Philippine Exporters Confederation, Inc. (Philexport), Federation of Filipino-Chinese Chamber of Commerce and Industry, Inc. (FFCCCII), Christmas Décor Producers and Exporters Association of the Philippines (CDPEAP), Philippine Food Processors and Exporters Organization, Inc. (PHILFOODEX), Philippine Chamber of Handicraft Industries, Inc (PCHI), Meycauayan Jewelry Industry Association, Inc. (MJIA) and Home Accents Group of the Phil. Inc. (HAPI). The fair is supported by the Dept. of Trade and Industry (DTI) and Export Development Council (EDC). Among its aims are to raise the level of consumer consciousness of the global competitiveness of Filipino made products in terms of design, quality and price, awake the latent patriotism and national pride among Filipino consumers and product developers and suppliers by instilling the habit of buying and patronizing Philippine made products, develop and encourage indigenous talents and investors by showing them the competitive edge and advantages of locally-developed products in the local as well as overseas markets and introduce to exporters new business opportunities and create awareness of market potentials of their products, by shepherding their efforts to emerging and untapped markets. Buy Pinoy Exporters Fair was started as a project by the Philippine Exporters Confederation, Inc. (PHILEXPORT) headed by late Trustee for Holiday Décor and Premium sector Atty. Virgilio “Babes” Sanchez in cooperation with Christmas Décor Producers & Exporters Association of the Philippines and Federation of Filipino-Chinese Chambers of Commerce and Industry, Inc. (FFCCCII) in 2002. This is being held twice a year at SM Megamall, Megatrade Halls, Mandaluyong City. There have been two International participations one in San Francisco and another in Hawaii. In 2006, the project was turned over to the Christmas Décor Producers and Exporters Association of the Philippines (CDPEAP). An overseeing Committee was formed composed of the Presidents of CDPEAP, Philippine Food Processors and Exporters Organization, Inc. (PHILFOODEX), Philippine Chamber of Handicraft Industries, Inc. (PCHI), and PHILEXPORT Trustee for Holiday Décor & Premium Sector, Ms. Nora H. Lao with Ms. Marlane C. Villa-Real as a Chairperson. 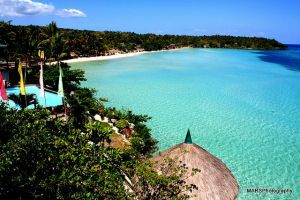 By 2008, the project was formally institutionalized and registered as Buy Pinoy Movement Foundation, Inc. The Buy Pinoy Movement Foundation, Inc. as the organizer of the fair is deeply committed to continue to promote economic patriotism under the “Buy Pinoy Saves Jobs” advocacy. To be the lead organization responsible for developing a genuine love for all Filipino products and services. 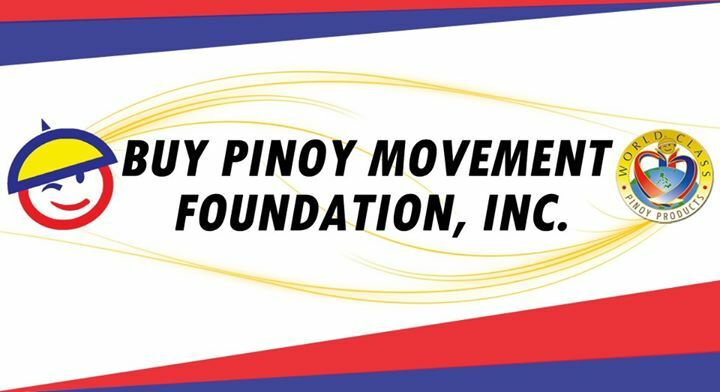 Buy Pinoy Movement Foundation exists to instill economic patriotism and pride in everything Filipino. Let us rally behind our philosophy that BUY PINOY SAVE JOBS!